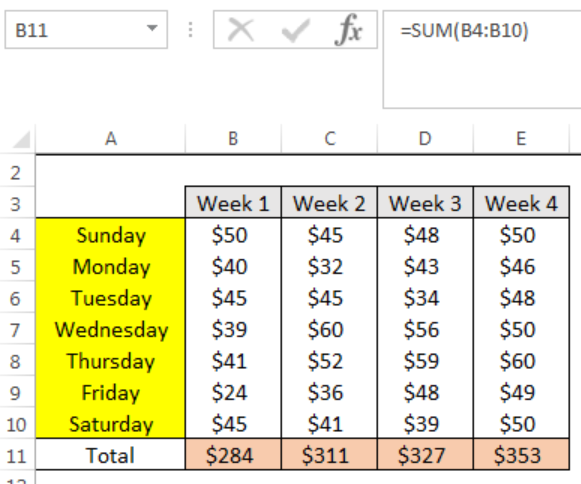 We can use the EXCEL SUM FUNCTION to sum the value of specific cells. 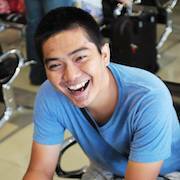 SUM FUNCTION sums values supplied as arguments (up to 255 arguments). Arguments are supplied as numbers, cell references, ranges, arrays, constants, and the results of other formulas or functions. The steps below will walk through the process. We will set up the data as shown in figure 2. The data contains daily commissions for four weeks for an affiliate marketer. 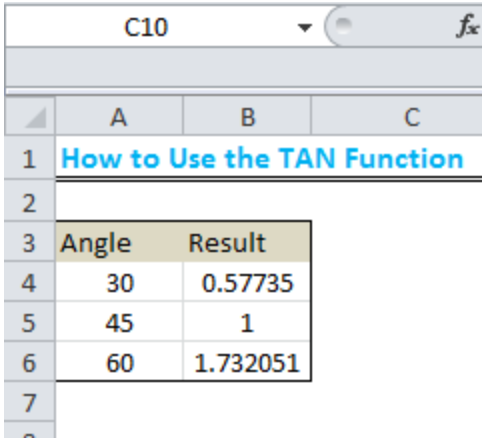 We will use the fill handle (the small square box at the bottom right of the cell) to copy the formula to the other cells. Drag the fill handle along the row to Cell E11. 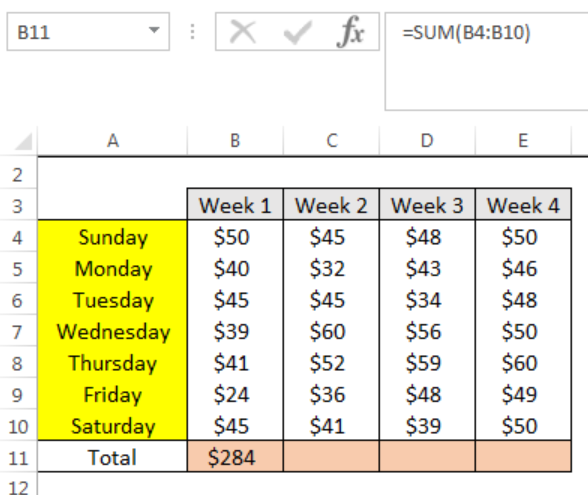 Sum function or Auto Sum not working for some reason. I can't get sum of hours-need to know how to sum. 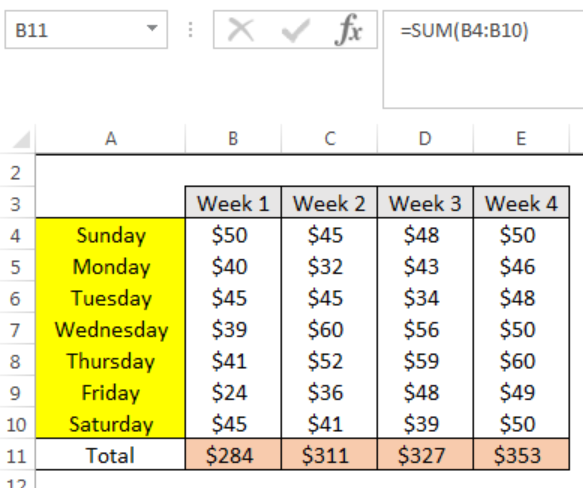 I want to do ceiling for the sum value while calculating sum. 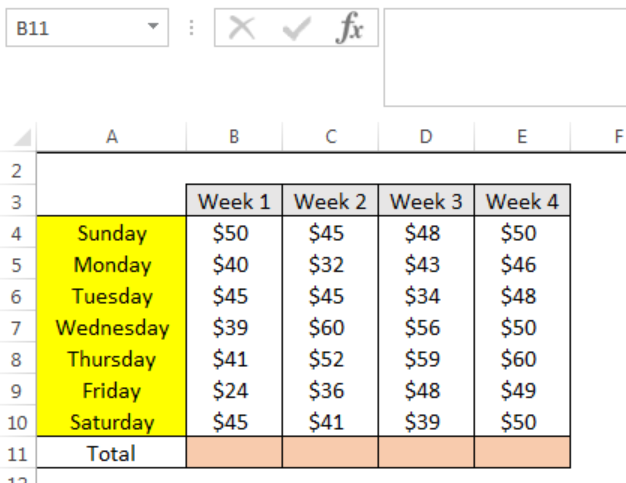 Need excel formula to add incremental columns in sum range when dragging down formulas. For example, SUM(A1:B1), SUM(A2:C2), SUM(A3:D3), etc. Below is the formula I am working with =IF(SUM(C44:I45)>=40,SUM(C44:I44)-8,0)+IF(SUM(J44:P45)>=40,SUM(J44:P44)-8,0)+IF(SUM(Q44:V45,X44:X45)>40,SUM(Q44:V44,X44)-8,0) However, I'm not get the correct outcome. It is not considering if row 45 is less than 32.